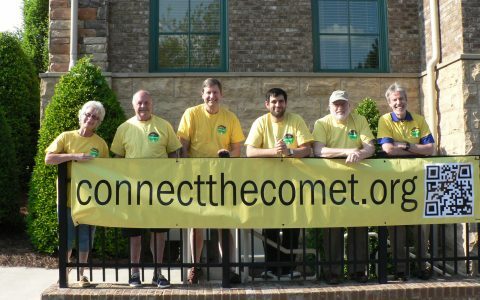 The Connect the Comet Campaign - Let's connect to the Atlanta Beltline! 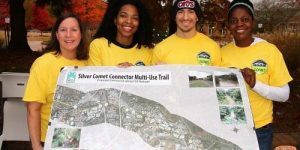 Mission: to realize the extension of the Silver Comet Trail to the Atlanta BeltLine for the benefit of all trail users and it's communities. About three miles of track extends from Smyrna to the Atlanta border. 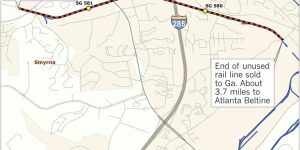 Another three miles of rail connects to the Atlanta Beltline. Petitioners request the State of Georgia acquire the approx. 6 mile CSX alignment shown by the dotted yellow line to finish the Silver Comet Trail. 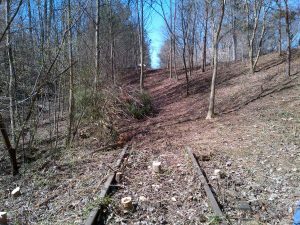 The Silver Comet is a regionally significant, nationally recognized trail built on abandoned CSX rail with acquisition in 1992, and construction from 1998-2008. Some sections opened as early as 1998 and others later. It runs 61.5 miles from Smyrna to the Alabama border through beautiful communities and Georgia countryside. Combined with the Chief Ladiga trail in Alabama, it is the longest length of multi-use trail in the country. It accounts for a huge economic impact and is heavily utilized. According to a recent 2013 study, the existing Silver Comet Trail generates $100 million a year, directly supports 750 jobs, and indirectly creates at least 550 more jobs. Those jobs earn a combined $37 million a year. The study also confirmed that real estate values close to the trail are 4% to 7% higher than the surrounding area, on average, and sometimes as high as 10% higher. Smyrna residents account for 434,000 uses of the Silver Comet Trail per year – or around 1/4 of the total usage statewide – and therefore a significant amount of the economic impact. 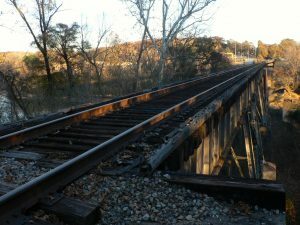 We believe that the proposed connection between the Atlanta Beltline and the existing Silver Comet Trail would see even more use than the trail currently experiences in Smyrna. 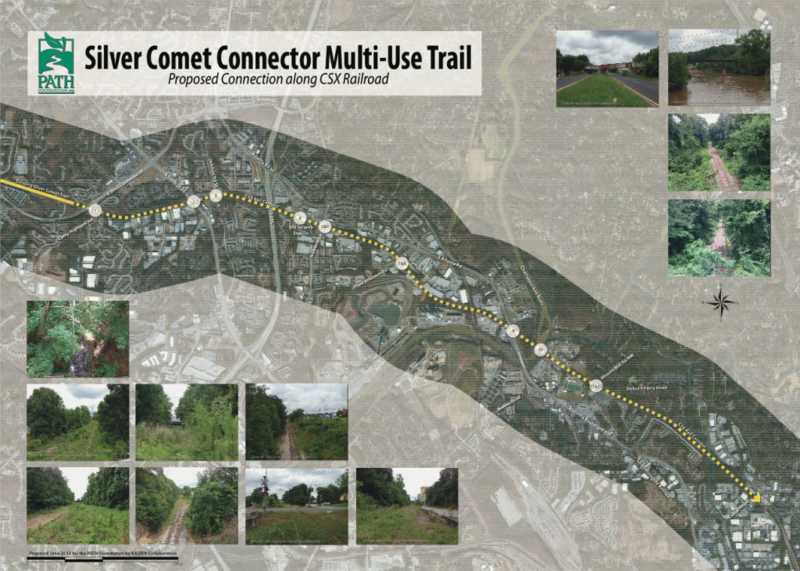 This is an imagined map illustrating a proposed connection between the Silver Comet Trail and the future Atlanta Beltline trail, if the 6 miles of rail line is released for transformation. You can download a PDF of the vision maps for the trail connection here. There's still more to do, and we need your help. 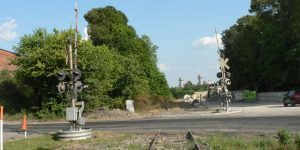 We are working with State Legislature, Cobb County, Smyrna City, Atlanta government and PATH to talk with CSX and work out a way forward through partnership or abandonment of the corridor. 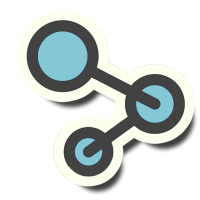 Catch up on the latest updates and find in depth information. Watch the short video clip from 6/30/2017 featuring Ed McBrayer of the PATH Foundation by clicking here. 2 minute story from 6/30/2017 . 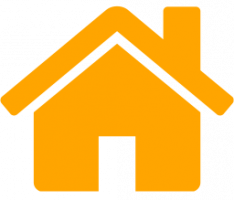 To view click here. Please feel free to reach out, but please also sign up to receive our email updates below.